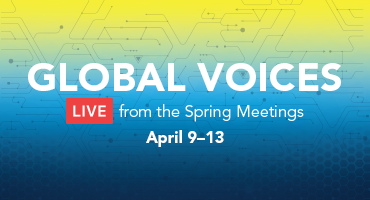 Each Spring, the Boards of Governors of the World Bank Group and International Monetary Fund (IMF) hold Spring Meetings to discuss a range of issues related to poverty reduction, international economic development and finance. 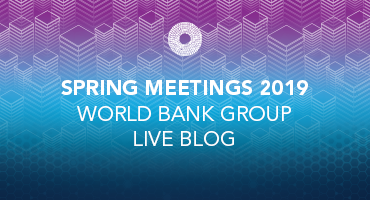 World Bank Live brings #WBGMeetings experience straight to you wherever you are in the world. We will be live-streaming events in English, Spanish, French and Arabic. Don’t forget to add them to your calendar! 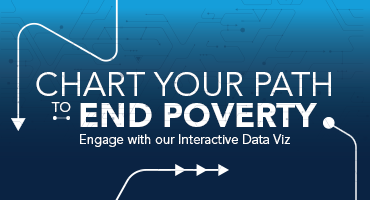 Watch, engage, and be part of the global conversation! Live Interview Series - Check the schedule here! Will Robots Disrupt East Asia’s Development Model?